It is foodie friends friday! Today I pulled Bridget from What's Cooking in the Burbs. 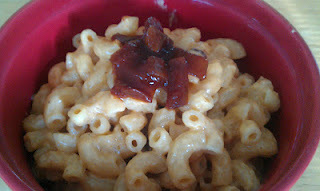 I decided to feature her Chipotle Macaroni and Cheese because I love putting chipotle anything! 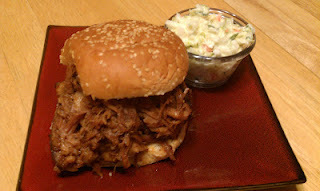 I also chose her Southern Style Pulled Pork Sandwiches because it is my favorite food and I have yet to put a recipe of it up on here. Please hold me accountable for one by the end of the summer, I am a perfectionist and none of my absolute go to favorites have gone up because of this! Foodie Friends Friday can be found here, go check out all of the other great blogs! That all sounds really delish!